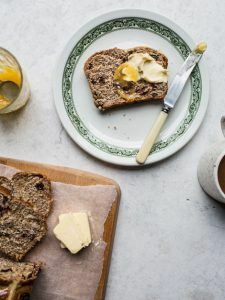 Izy Hossack, author of the lovely Top with Cinnamon food blog, gets cooking with wholegrains. 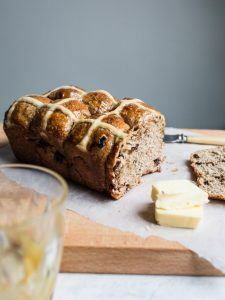 Izy shares a delicious Rye Hot Cross Bun Loaf recipe – perfect for Easter! 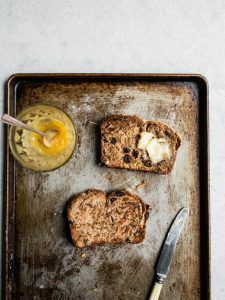 Read Izy Hossack’s blog about this recipe – Top With Cinnamon.